At Aveda, The Art and Science of Pure Flower and Plant Essences, we believe that nature is the best beauty artist of all. This is why we continually strive our use of naturally derived ingredients. Our goal is to ensure our products will benefit our guests through exceptional performance, while we deliver our continued promise of environmental and social responsibility. We create a warm, caring environment both for our clients and for each other. We offer a full range of cutting edge salon services as an Aveda Concept Salon & Spa. Our staff is highly trained with diversity in all aspects of Hair, Waxing, Skin, Nail Treatments, and Massage. We value our community and we will work to grow together. We hold ourselves accountable for exceeding our clients high expectations and recognize every client as our ultimate focus. 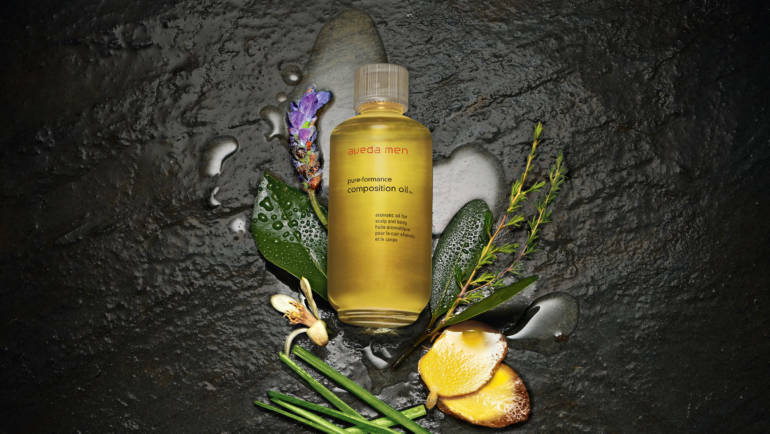 Make yourself feel more beautiful while helping keep our planet beautiful with Aveda products. Beautiful salon and spa; great, local girls. Love, love, love this place! Aura Salon & Spa always leaves me 100% satisfied. From the gorgeous way they do my hair, to the relaxing spa days, I always leave happy. Perfection! This salon is amazing and all the girls can make you as beautiful as they are!